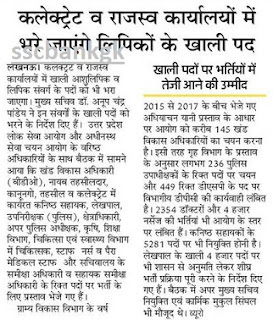 UP Power Corporation Recruitment 2018 Vacancy in UPPCL 65000 Bijli Vibhag Bharti News Assistant Junior Engineer UP Power Corporation AE JE Recruitment 2018. Free Bus Pass Scheme in UP Launched by UPSRTC for Free Travel to Old women Living in Uttar Pradesh. To Apply Online Read Below.